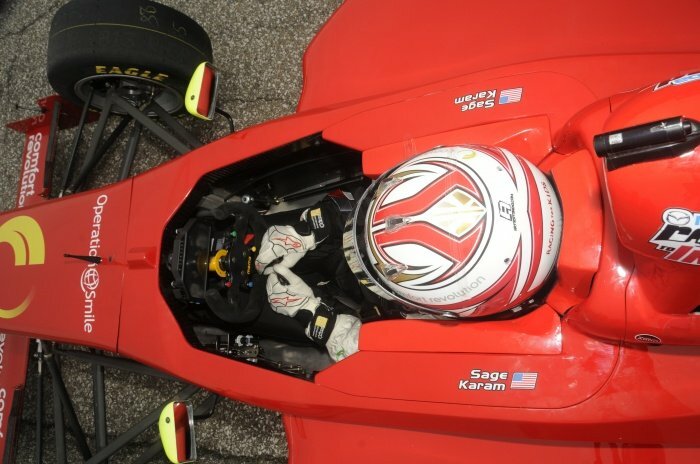 INDIANAPOLIS (March 8, 2013) – Sage Karam, the third-place finisher in the 2012 Pro Mazda (formerly Star Mazda) Championship, will drive in the 2013 Firestone Indy Lights Series for Schmidt Peterson Motorsports (SPM). 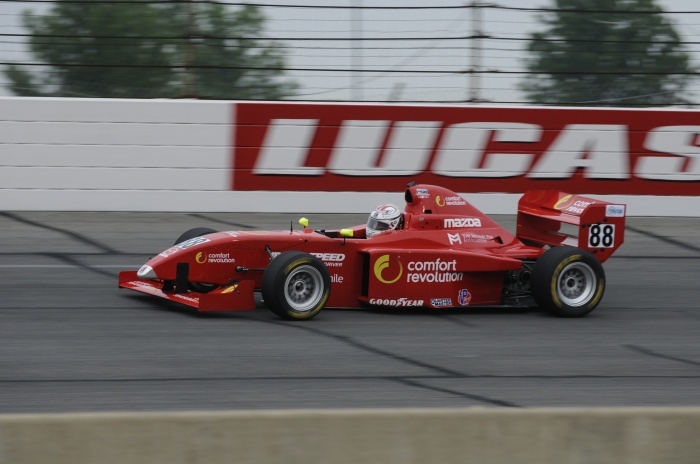 With the addition of Karam, the Schmidt Peterson Motorsports Firestone Indy Lights team now includes the top-three finishers in the 2012 Pro Mazda Championship, which is the rung in the Mazda Road to Indy ladder directly below Firestone Indy Lights. 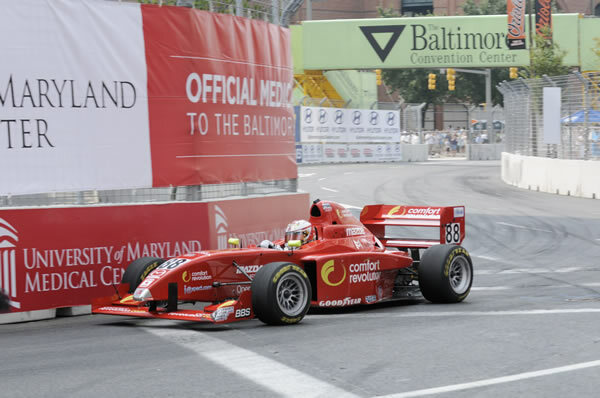 In 2012, Karam, 17, recorded three wins, two poles, 10 podiums and three track records driving for Andretti Autosport in the Pro Mazda Series. He battled Jack Hawksworth and Gabby Chaves during each race weekend, but the three competitors will unite as teammates at SPM. Team owner Sam Schmidt is eager to add Karam to his Firestone Indy Lights arsenal as the team seeks its seventh championship. Karam turned his first laps in an Schmidt Peterson Motorsports car at a two-day test with SPM at Sebring International Raceway March 7-8. 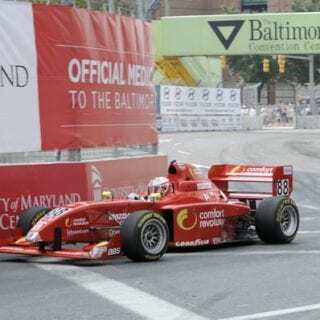 Karam, of Nazareth, Penn., was drawn to SPM because of its consistency in winning Firestone Indy Lights Championships. 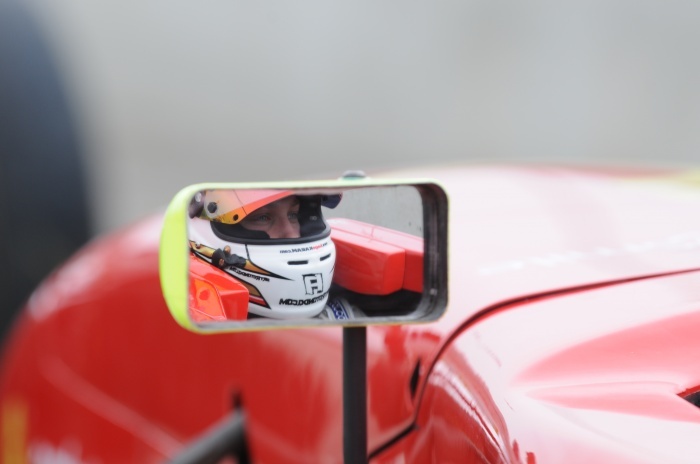 Schmidt Peterson Motorsports has developed a formula with proven results in its Firestone Indy Lights cars, and Karam is focused on improving his racecraft in a car he knows will be fast. 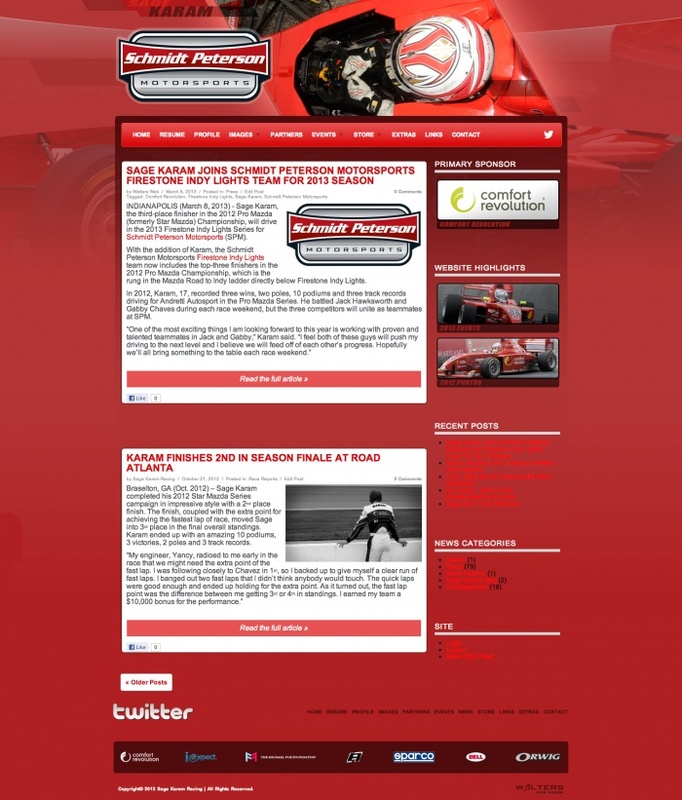 Comfort Revolution, a company that has backed Karam’s career for several years, will sponsor his car again in 2013. Karam and his SPM teammates Jack Hawksworth and Gabby Chaves will hit the Streets of St. Petersburg for the Honda Grand Prix of St. Petersburg on March 23. 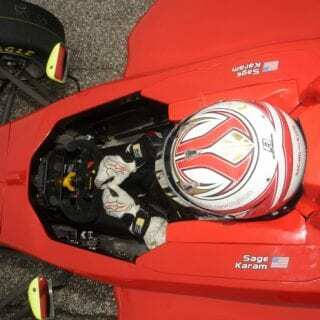 Sage Karam is a talented young American racing driver launching a career in competitive open wheel racing through INDYCAR’s Mazda Road to Indy development program. 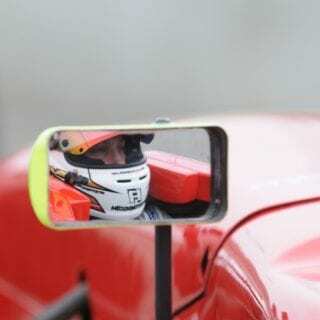 He has previously competed in various karting series, eventually becoming a 35-time World Karting Association and IRL Stars of Karting National champion. At the age of 13, Karam was the youngest driver to win the annual Skip Barber Karting Scholarship Shoot-out. In addition, he was the only American driver to compete in both a national karting championship and an open-wheel professional series fulltime in 2009. For more information, visit www.SageKaram.com and follow Sage on Twitter twitter.com/SageKaram. Schmidt Peterson Motorsports (SPM) was established in 2001 and is owned by former IndyCar driver Sam Schmidt and Ric Peterson. 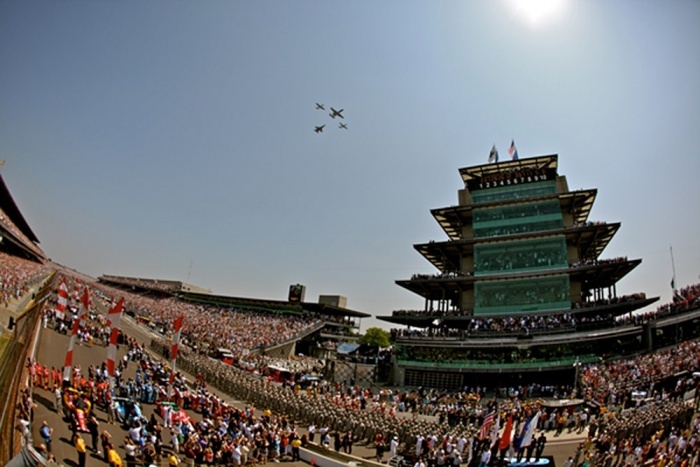 Schmidt was paralyzed (quad) in 2000 after an accident during testing at Walt Disney World Speedway in Orlando, Fla. SPM fields cars in the IZOD IndyCar Series, including the Indianapolis 500, and Firestone Indy Lights. 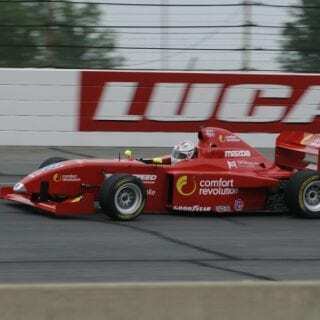 SPM is the most successful team in Firestone Indy Lights history with 53 race wins and six championships. 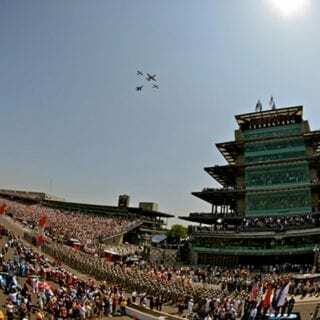 In addition, SPM has qualified 14 cars in the Indianapolis 500 since 2001 and, in 2011, won the coveted Indy 500 pole. SPM also fields the #77 Schmidt Peterson Hamilton HP Motorsports IndyCar entry driven by Simon Pagenaud, the 2012 IZOD IndyCar Series Rookie of the Year. 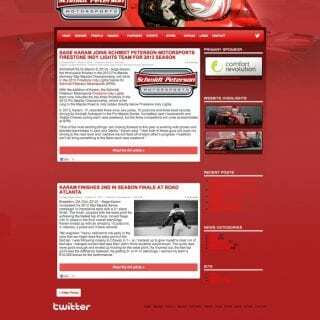 Founded in 2004, Walters Web Design specializes in motorsports website development and graphic design. We use advertising and social marketing to help facilitate visitors and potential customers to all our client websites. “We take pride in all of our customer websites and we want each design to be better than our last. We feel this is what has put us above all the rest in our industry.” Walters Web Design is pleased to partner with the Sage Karam for the seventh year and we look forward to working with the team far into the future.